Have You Seen The Savage Sign? 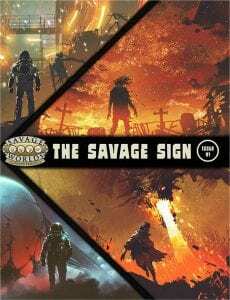 The Savage Sign is live on Kickstarter through Friday, February 8th. 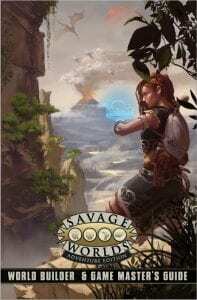 Inside this amazing-looking volume from Ace licensee, Sigil Entertainment Group, you’ll find an impressive bundle of goodies to enhance your Savage Worlds fun. 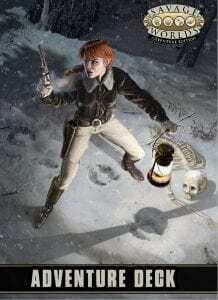 There are four immersive, ready-to-play settings, exciting new character options, awesome gear, new custom setting rules, creature features, stand-alone Savage Tales, short stories, a six-page comic, and lots more to make your fun faster and even more furious! Want an insider’s look and a few extras? Check out The Savage Sign Patreon. 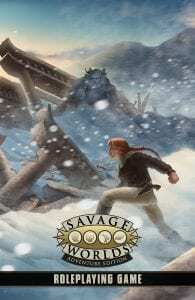 And be sure to join The Savage Sign Discord community where you can chat with contributors, play games, and meet up with fellow Savage Worlds fans. Support The Savage Sign on Kickstarter today!